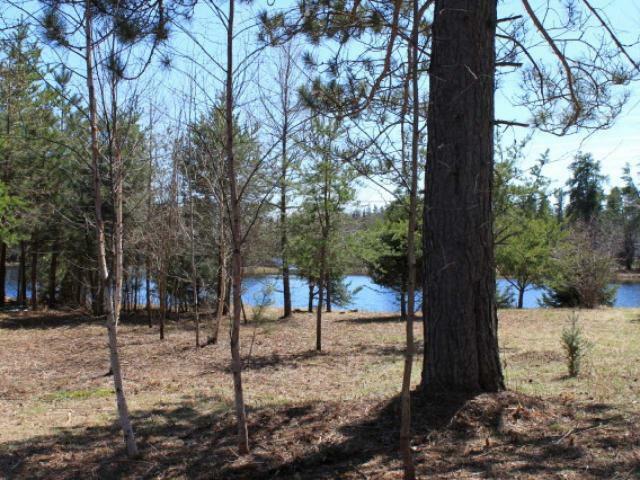 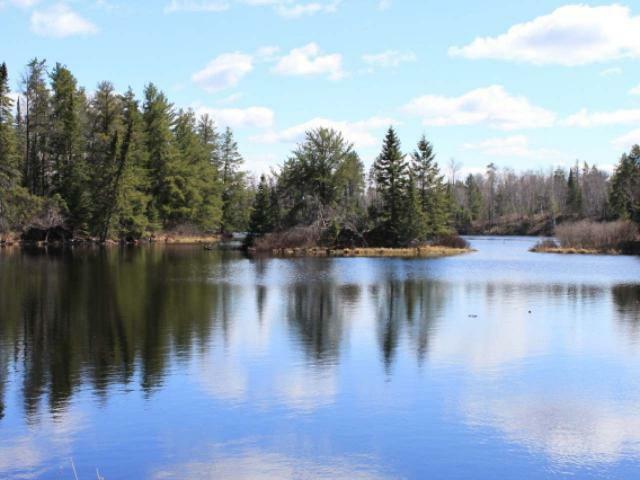 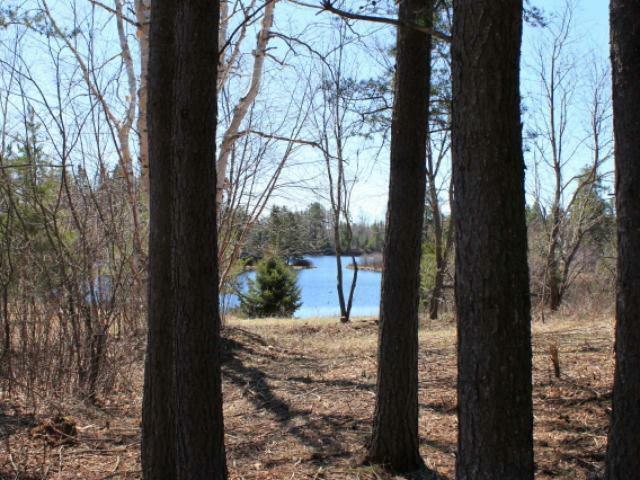 TRANQUIL LAKE KILLARNEY WATERFRONT LOT! 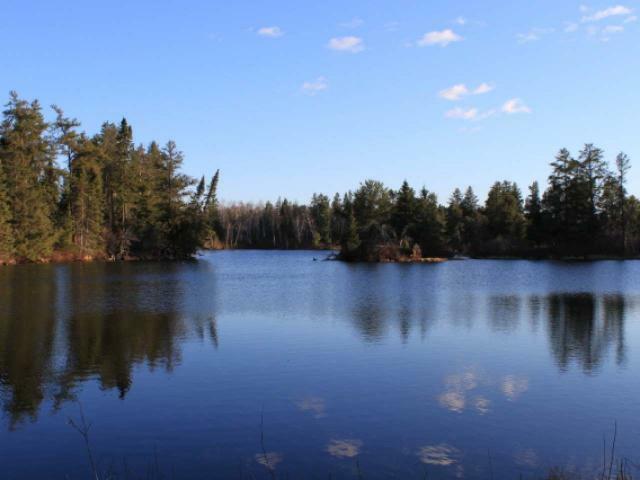 If you want to experience the peace and tranquility of being on a lake in the Northwoods, then we have the solution. 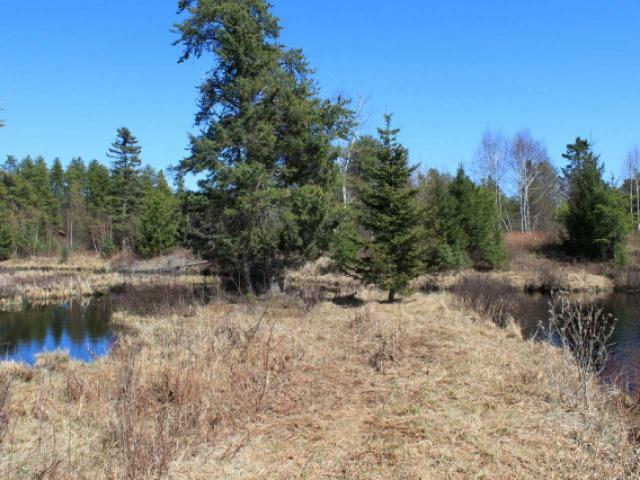 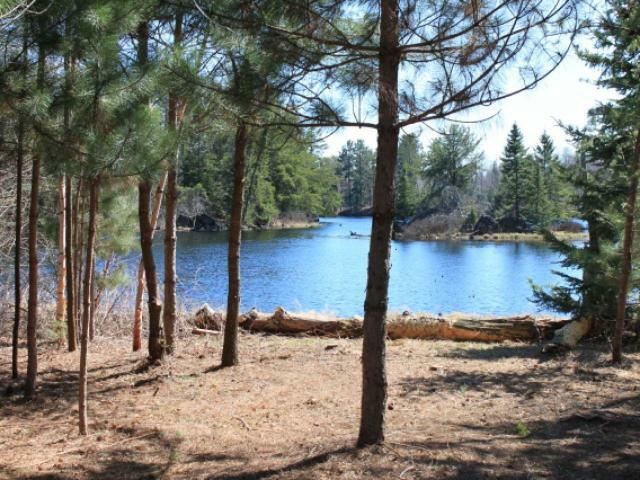 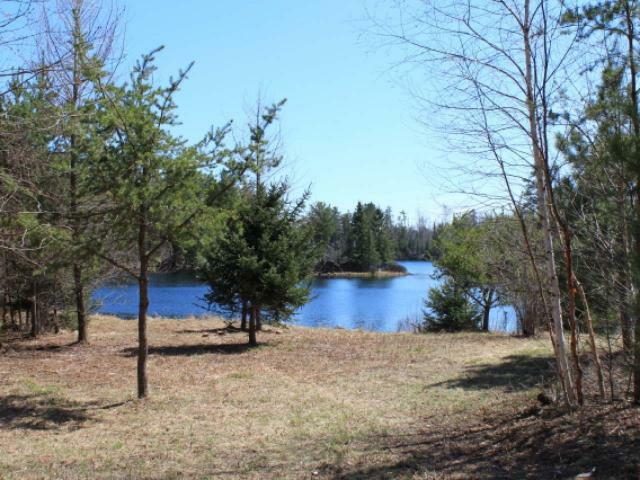 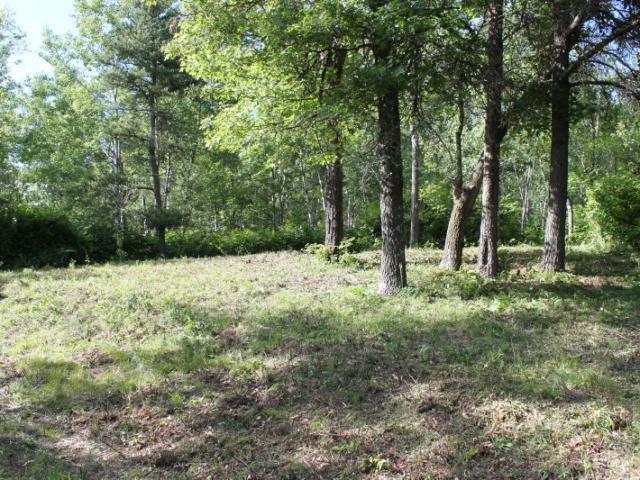 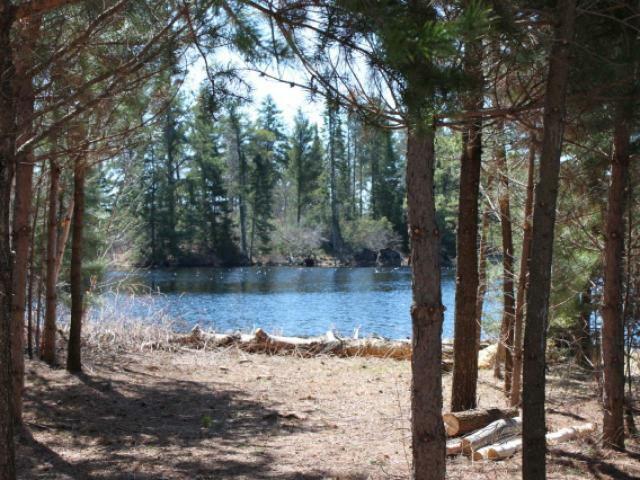 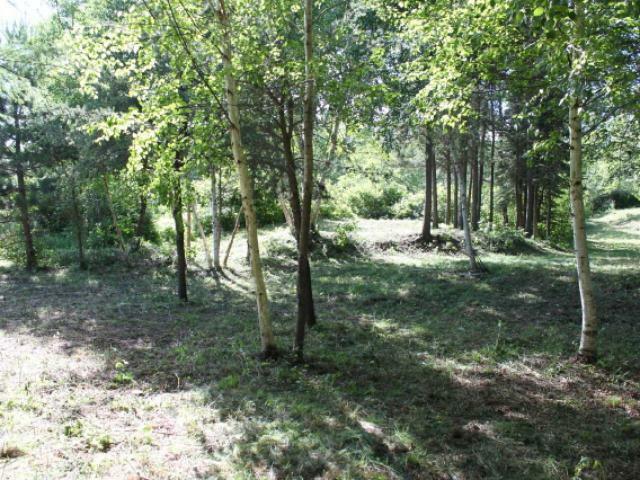 This 1.29 acre Killarney Lake lot is well wooded with rolling terrain that offers several different building site options. 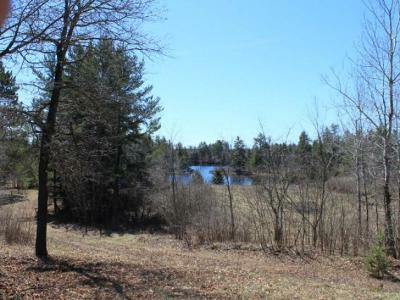 Up on a hill with great views of the water and offering a walk out basement option or more level down closer to water with a more gradual approach to the lake. 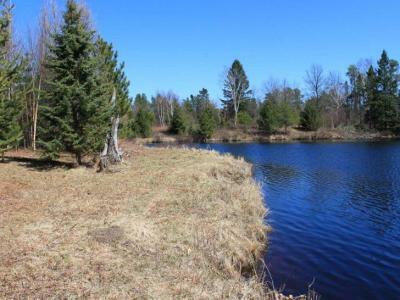 The 193+/- ft. of frontage is nearly level and you have several options to put out a dock. 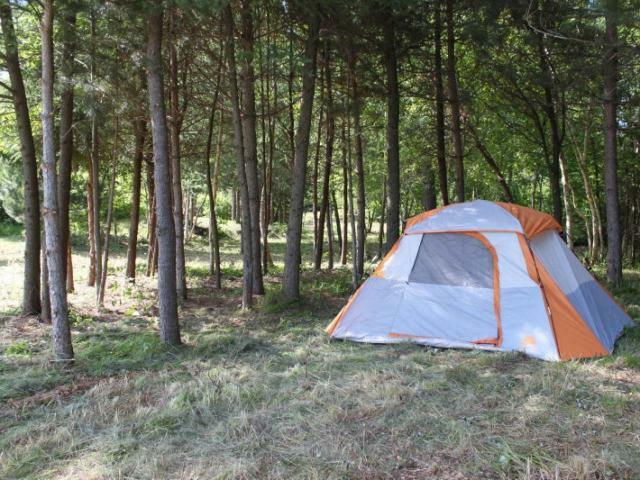 The penninsula point creates a natural buffer giving you additional privacy. 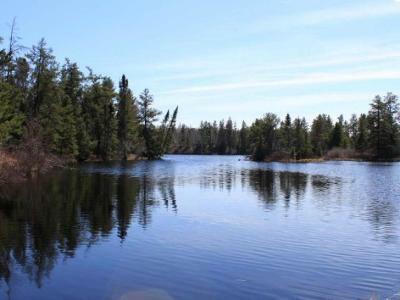 Killarney Lake is 421 acres in size and is known for good fishing and great pontoon boating. You can access the snowmobile and ATV trails right from the property and you are in close proximity to 1, 000&apos;s of acres of Oneida County Forest and Paper Co. lands. 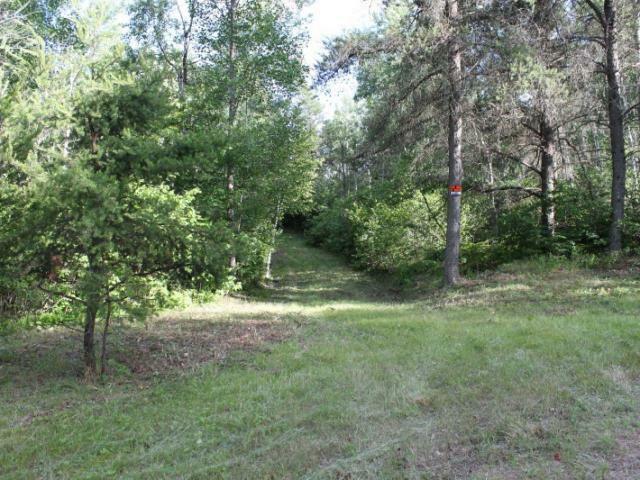 Bring your blueprints and get started today!